Schedule field trip for your school or organization, right now! 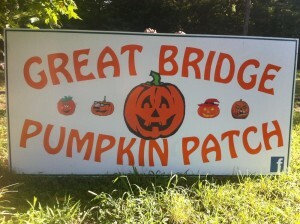 Call Mr. Biddle at 757-971-3413 to coordinate your activity. 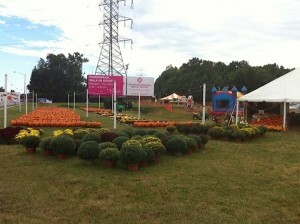 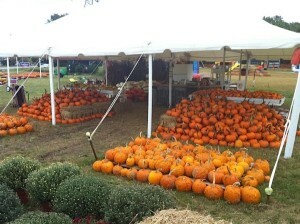 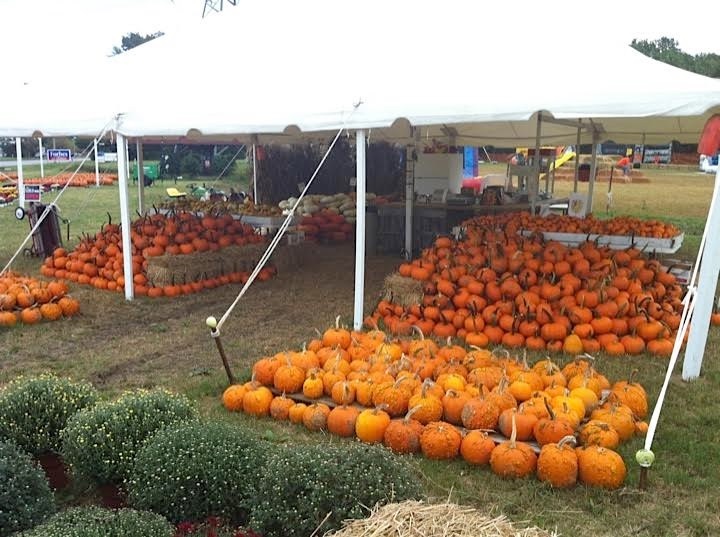 Look at all those Mums and Pumpkins! 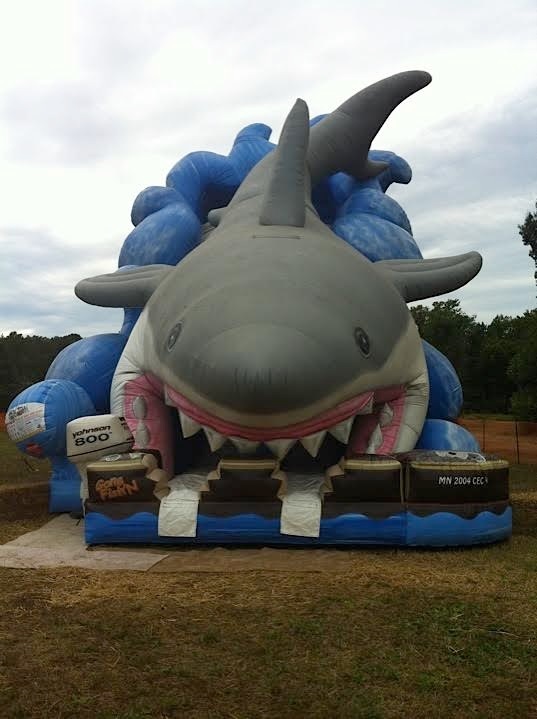 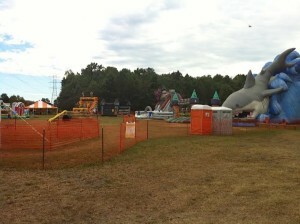 35 foot shark slide called “Gone Fishin’ is a very fast and steep slide. 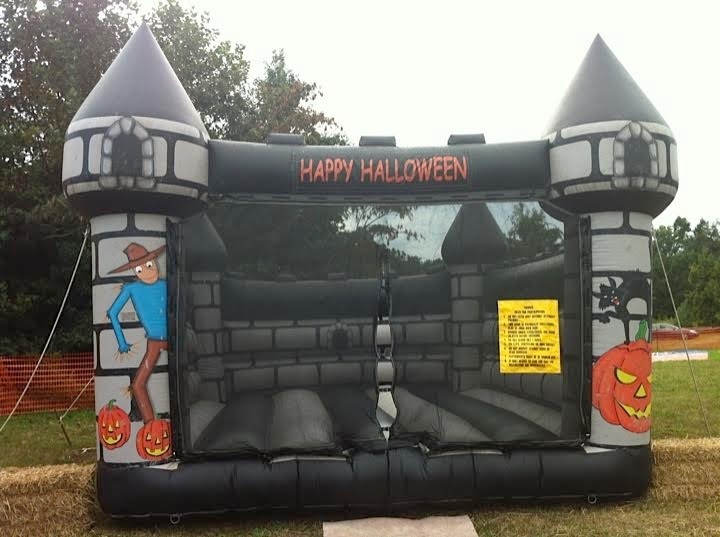 A real hit with the kids. 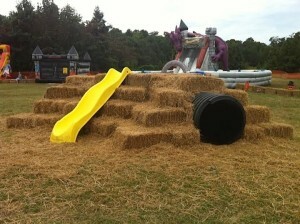 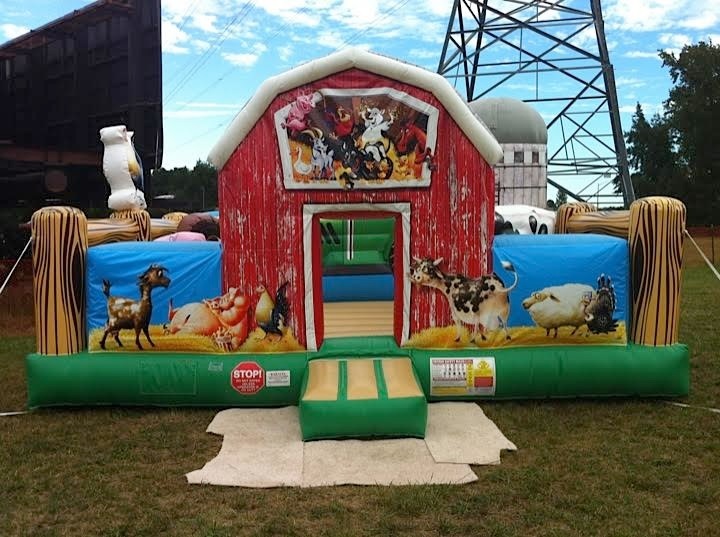 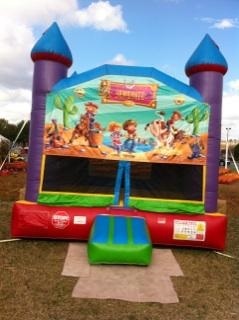 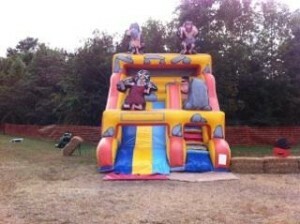 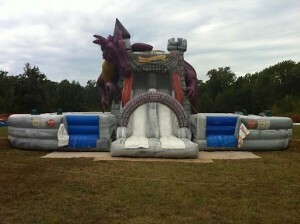 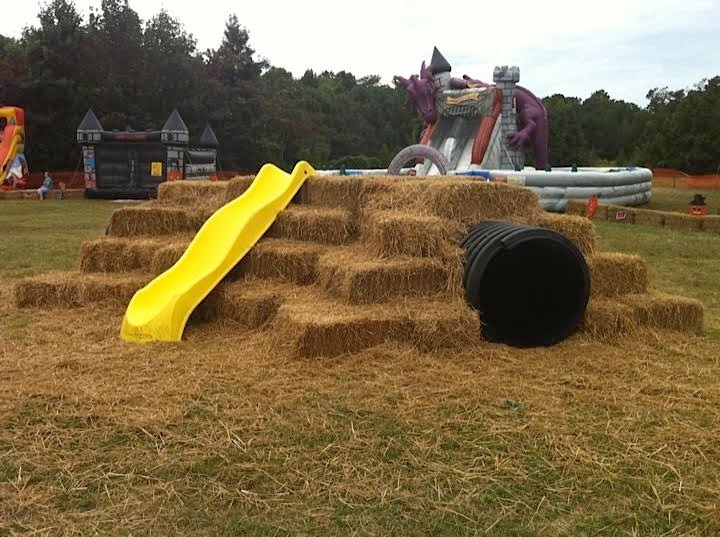 Obstacle course and Rock climb in the Dragon’s Castle and Slide out to avoid the dragon! Welcome to the Farm Yard! 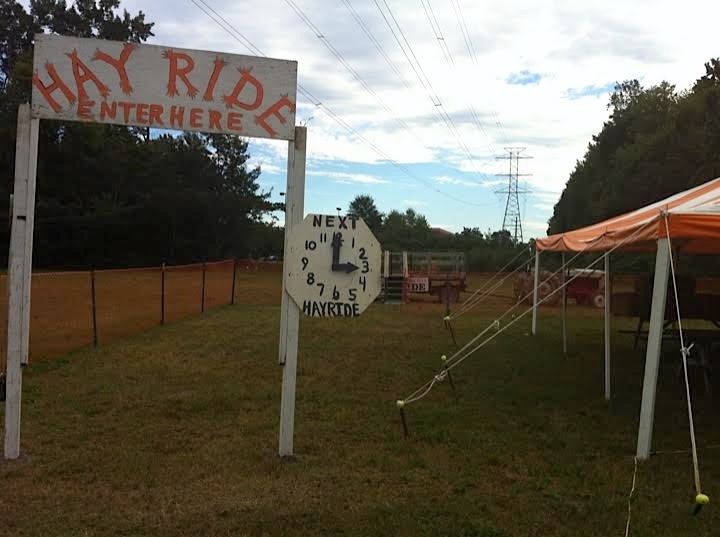 A Hayride around 12 acres through the woods and fields and by the pond is a lot of fun for the family. 7:30pm-11pm October 30th IS THE FINAL DAY!